you and your family are so welcome to join us at FCC Langley. We look forward to spending an amazing Sunday morning with you! 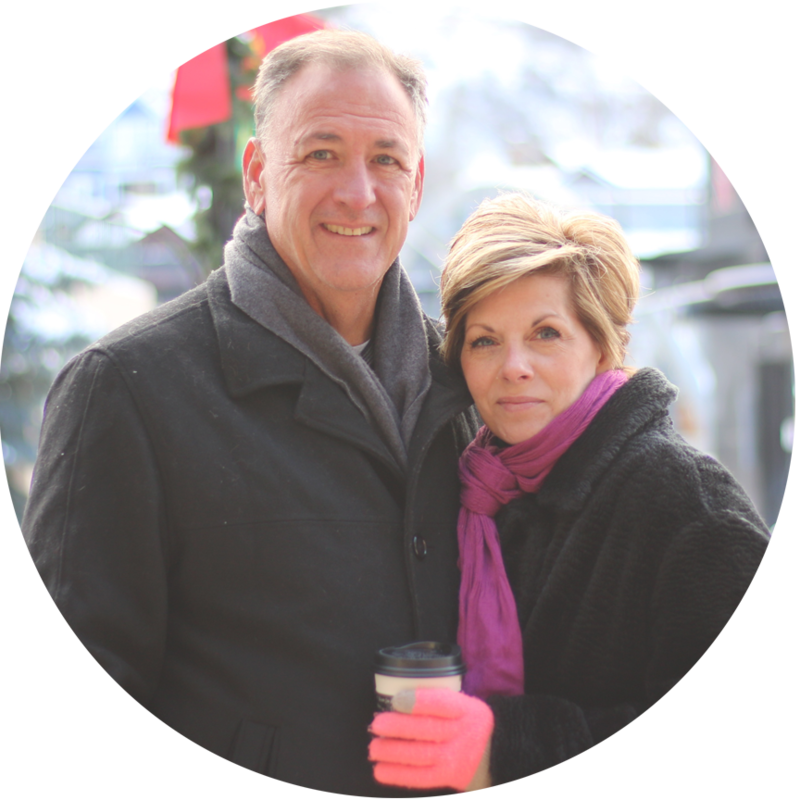 Dan has been serving the local church as a church planter, helps ministry director, associate, executive, and lead pastor for more than 25 years. He has also spent time traveling to many churches in North America, South America, Africa, and other locations to spread the gospel and train other ministers in leadership skills. Dan is a firm believer that the Church is not a building, 501c3 non-profit, or place to just attend but rather a body of believers living like Jesus in the community He has called them to. Dan and Dori are very excited about what God is doing in the church and community here in the South Grand Lake area.